The inauguration also witnessed the dignataries trying a tennis ball each in the expanse stadium expressing their pleasant intrigue to the game . 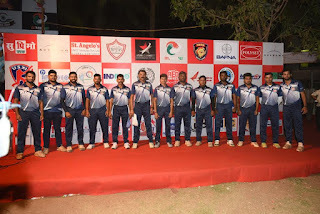 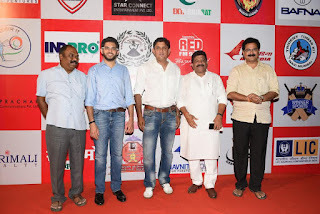 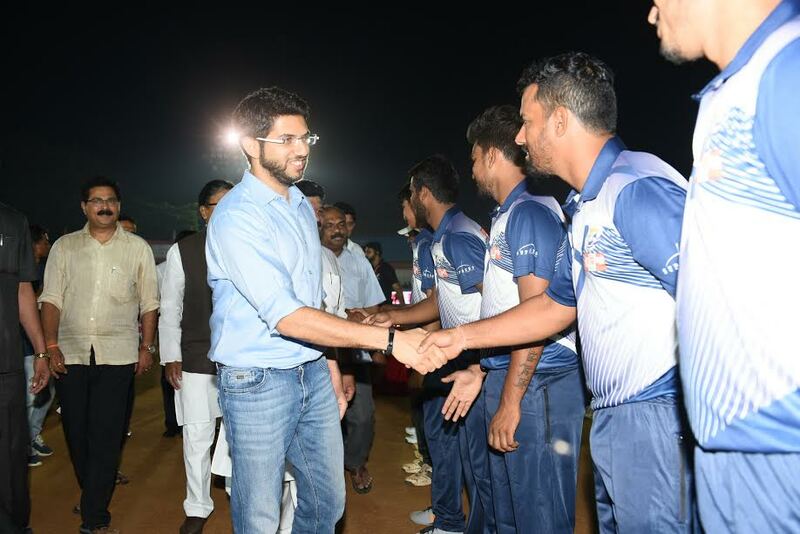 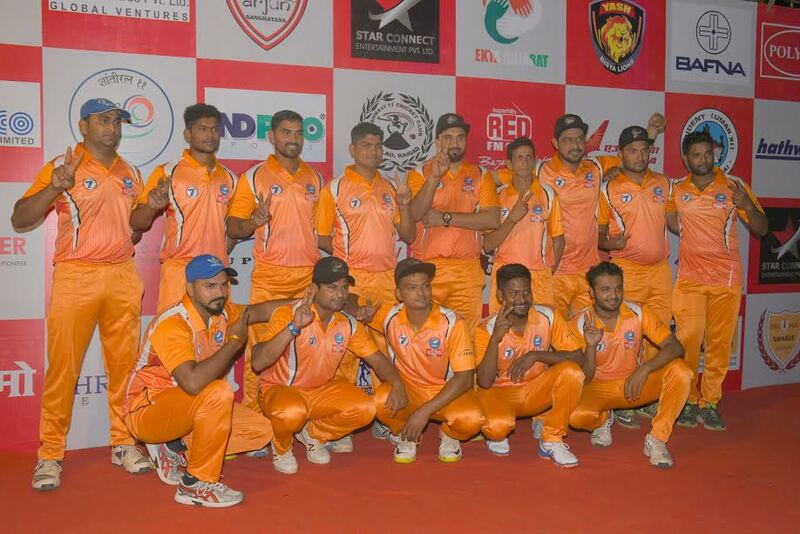 12th April, 2016 in Mumbai- India’s Biggest Tennis Cricket Tournament - Supremo Chashak which was who flagged off on 9th April, 2017 saw their first match between Trident (Umar Xi), Navi Mumbai Vs Dahisar Boys, Mumbai at Air India Ground, Mumbai in the presence of Shri Aditya Thackeray, Shri Vishwanath Mahadeshwar, Shri Eknath Shinde, Shri Amol Majumdar, Shri Sairaj Bahutule & 40,000 people cheering & hooting for their favorite team. 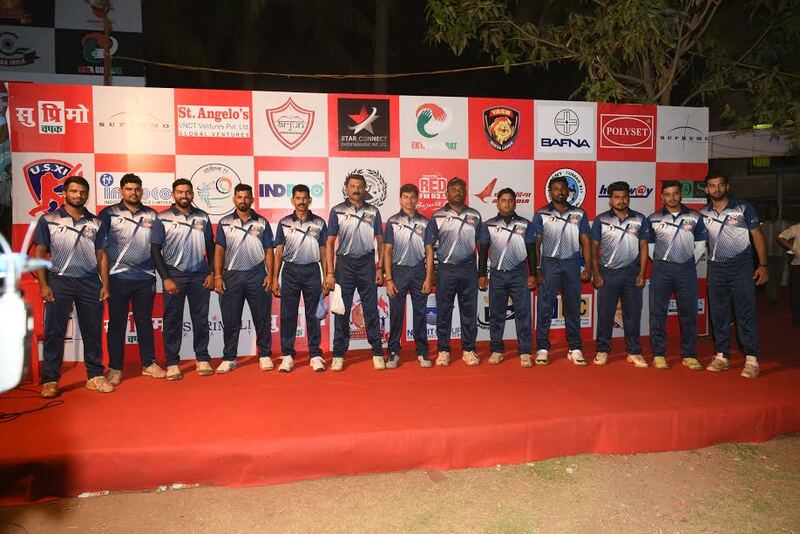 The winning team of Supremo Chashak- India’s Biggest Tennis Cricket Tournament, an initiative under Supremo Foundation by Shri. Sanjay Potnis and Shri. 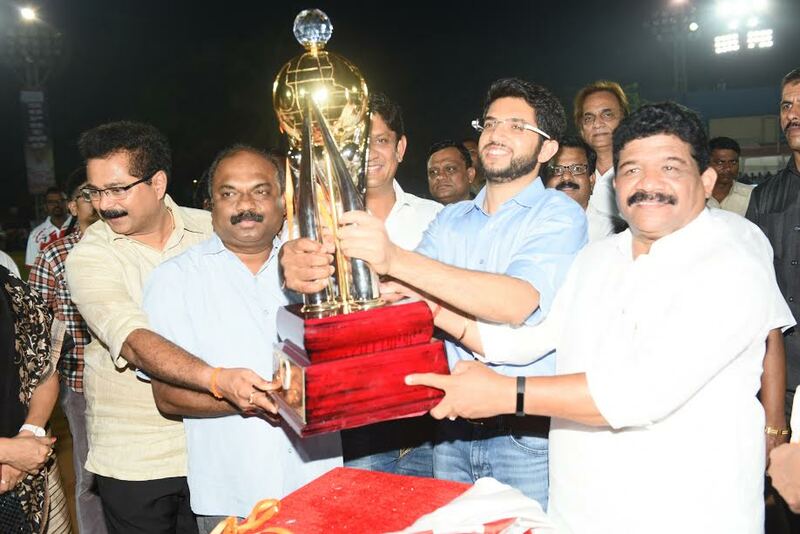 Anil Parab will be awarded with prize money worth 10 Lakhs which is the highest prize money ever in Tennis Cricket Tournament & Maruti Alto Car for Man of the series.